We are proud to be the official media partner for the campaign. On World Parkinson’s Day the world came together with one voice to #UniteForParkinsons, raising an unprecedented amount of awareness of Parkinson’s disease on social media. 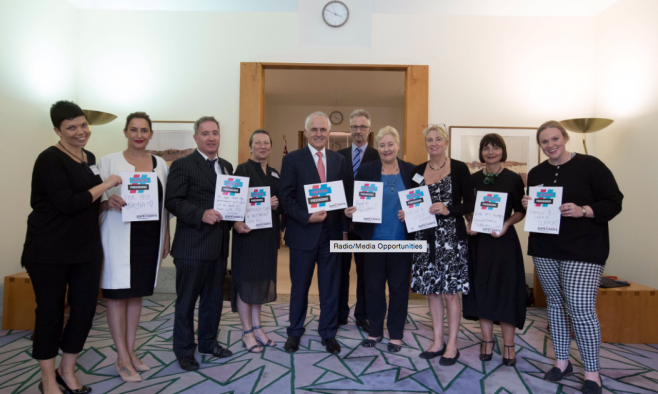 Launched by leading charities the European Parkinson’s Disease Association (EPDA) and Parkinson’s UK, the international campaign engaged the likes of Malcolm Turnbull, Prime Minister of Australia, Carlos Moedas, the European Commissioner for Research, and Vytenis Andriukaitis, Lithuania’s European Commissioner. World Parkinson’s Day 2017 has special significance, as it marks 200 years since Dr James Parkinson first identified Parkinson’s as a medical condition. To get involved, campaigners used the hashtag #UniteForParkinsons on their social media accounts. The campaign resulted in 5815 tweets from Twitter users in 76 countries. People affected by the disease shared personal stories, pieces of art, blog posts, poems and inspirational videos. It is hoped the campaign will help drive Parkinson’s up the priority list on political agendas around the world. The Michael J Fox foundation also got behind the campaign. MEP Heinz Becker realised a video discussing the importance of early diagnosis and training of health care professionals. Designer Mike Bell released a special World Parkinson’s Day poem in aid of the campaign. Founder of The Cure Parkinson’s Trust Tom Isaacs released a video wishing Dr James Parkinson a happy birthday and explaining how important it is to Unite For Parkinson’s. To learn more about the support the campaign received, click here.